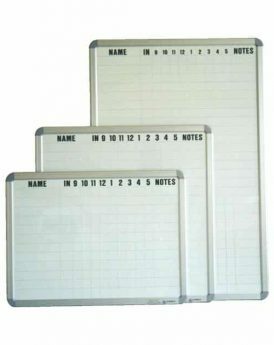 Standard and custom made, planner whiteboards for tracking people and events. 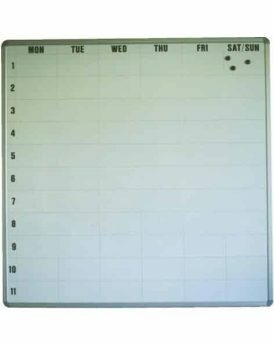 Magnetic Week planner, Monthly Planner & Term Planner. 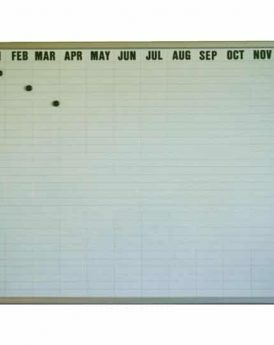 Design your own Planner Board – contact us with your specific requirements, provide us a word or excel file with your layout along with the size of board you would like us to quote on.